Welcome to the Saltycustoms Blog – an online journal that documents the inner workings of our company, shares tips and ideas on all things apparel, provides useful resources for marketers to use t-shirts as effective marketing tools, and so much more. Before we dive into the exciting world of apparel, we reckon that you first get to know Saltycustoms, the company a little better. Founded in Malaysia, we are one of the leading apparel companies in South East Asia, and our mission hasn’t changed since our official establishment over 7 years ago, which is to provide an easy and reliable way for businesses around the world to make beautiful custom t-shirts. So, how are we different from the run-of-the-mill t-shirt printers? Simple. What we offer to the world is not just a product, but also a holistic solution and more importantly, an experience. Our business is supported by these 5 pillars: consultancy, design, manufacturing, worldwide delivery and lastly, technology. Our Apparel Consultants – recognised as the first of its kind in Asia – are professionally trained to guide our clients through the entire t-shirt-making process. The creative junkies in our studio on the other hand, are tasked with bringing our clients’ brands, products and services to life through the use of relevant, enticing and splendid t-shirt designs. On the manufacturing front, our state-of-the-art production facility combines cutting-edge machinery and stringent quality control to produce over 80,000 pieces of t-shirts monthly, making us one of the best silkscreen printers in Malaysia. And of course, our presence is truly global, as we deliver our merchandise to all corners of the world. What we have been doing is something that has never been done before in the region, let alone Malaysia. Through the years, more and more businesses started to see the value in quality, well-fitted and retail-worthy t-shirts and naturally, with the support of our growing clientele and amazing talents, our business grew exponentially. Today, we serve clients from all over the world from our regional offices in Malaysia and Singapore. Within 7 short years, we transformed from being a 2-man show to a corporation with a 30-person strong workforce. 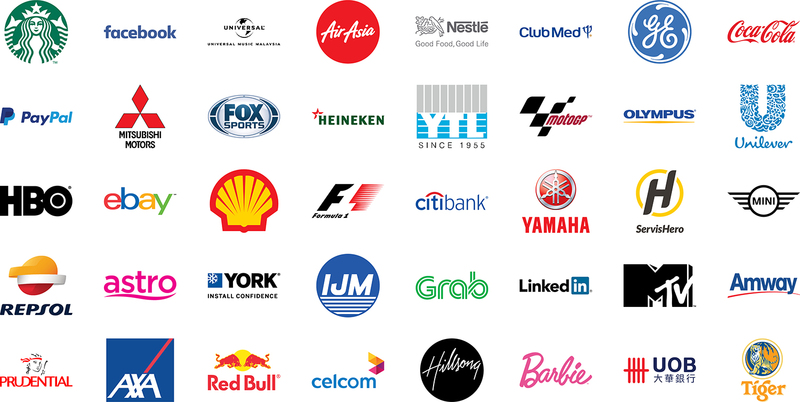 Our clients – from startups to multinational conglomerates – include names like Coca-Cola, eBay, Facebook, Grab, ServisHero, Shell, Universal Music, and many more. We are proud to work with an array of clients we call friends, in both the start-up and enterprise industries. In the posts to come, you will discover a lot more about Saltycustoms. 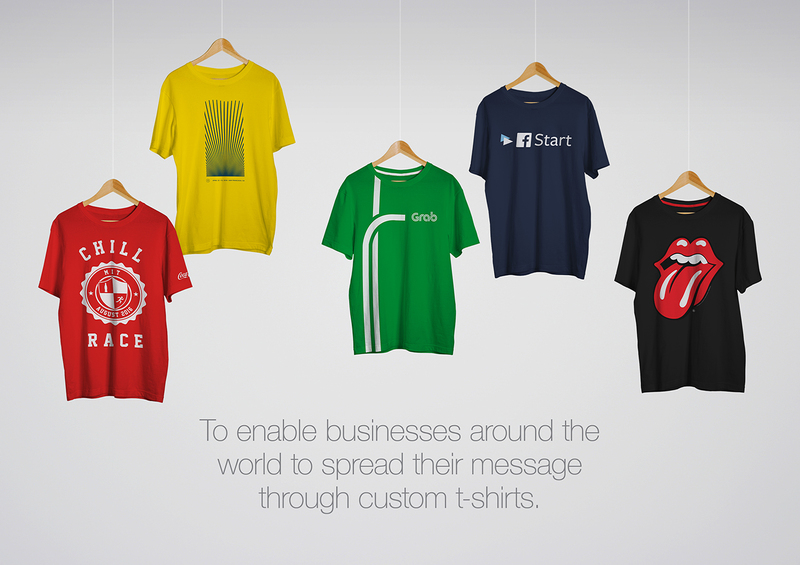 We will lead you into our world of beautiful custom t-shirts, and tell you more about ourselves – our values, our work, our culture, our aspirations and our people. We can’t wait to share all that we know with you, so, bookmark this blog and watch this space.